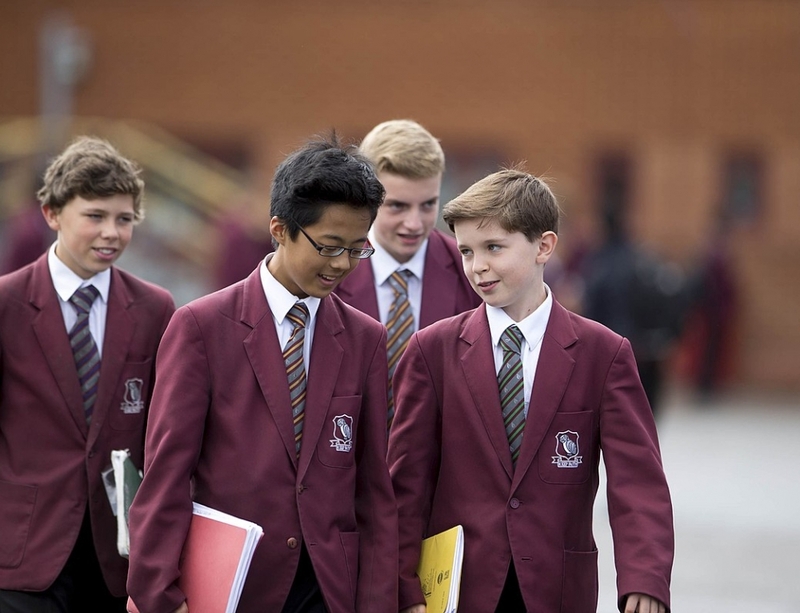 The Department for Education has opened bidding for the second round of the £50 million a year Selective School Expansion Fund. In 2018 they funded 16 selective school expansions on condition the schools created plans to boost numbers of poorer pupils, but instead of seeking evidence that these plans actually work, more selective places will be created this year. Dr. Nuala Burgess, Chair of Comprehensive Future, said, “This funding is being rushed through at a time when every non-selective school is desperately short of funds. 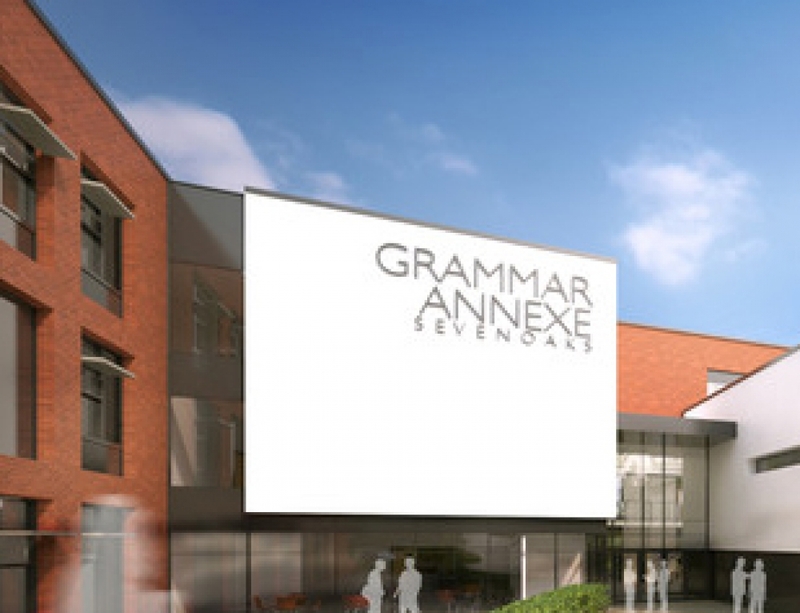 The number of disadvantaged pupils in grammar schools is tiny – even if the funding is successful and raises numbers by 100% in every grammar school in England, the actual number of disadvantaged children accessing grammar schools will still be pitifully small. 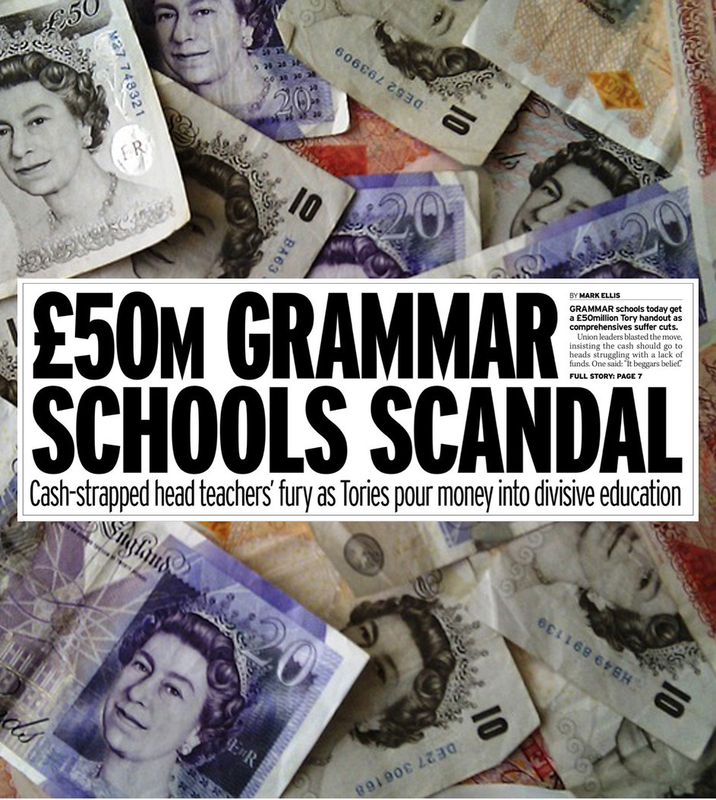 “It is quite wrong to persist with this policy when there is no proof that it will even work; there is no evidence to show that throwing money at grammar schools means a higher proportion of disadvantaged pupils will gain places. 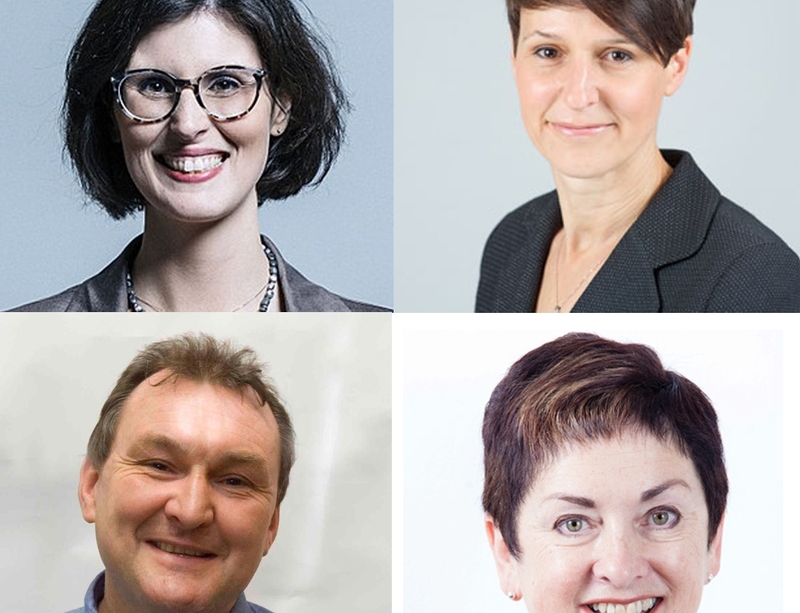 “Claims that numbers of disadvantaged pupils may be raised by tweaking admission policies are completely unproven, with target numbers in many selective schools’ ‘fair access plans’ based on no more than guesswork. Grammar schools have experimented with lowering 11-plus pass rates, and still failed to significantly increase numbers of disadvantaged pupils. The barrier to entry to selective schools is the flawed 11-plus test and the lack of transparency over pass rates for disadvantaged pupils. Both the DfE and grammar schools tell Comprehensive Future that information on 11-plus entry and pass rates for poorer pupils is simply not collected. 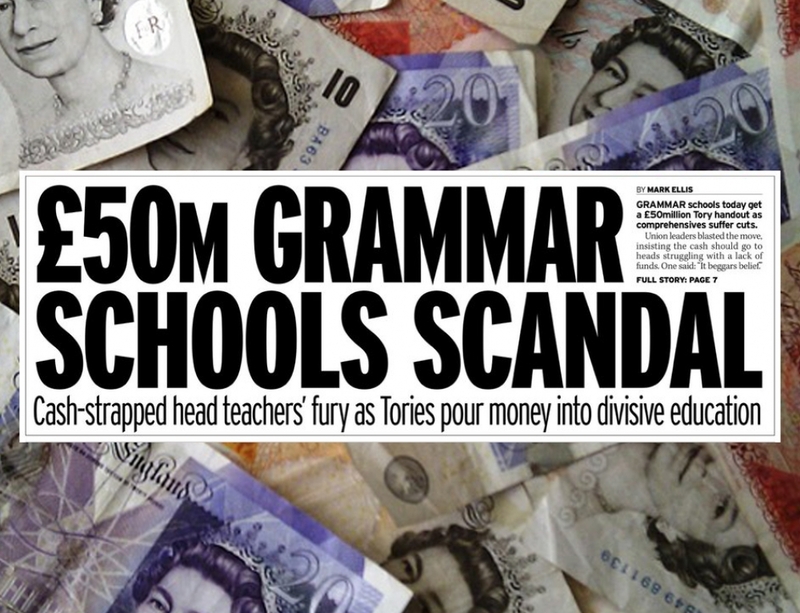 Only by looking at the test itself will the true scale of the problem for disadvantaged pupils be revealed. “We learned through a Freedom of Information request that more than 16,000 pupils sat the ‘Kent Test’ last year, yet only 206 children on free school meals achieved a pass score in the test. 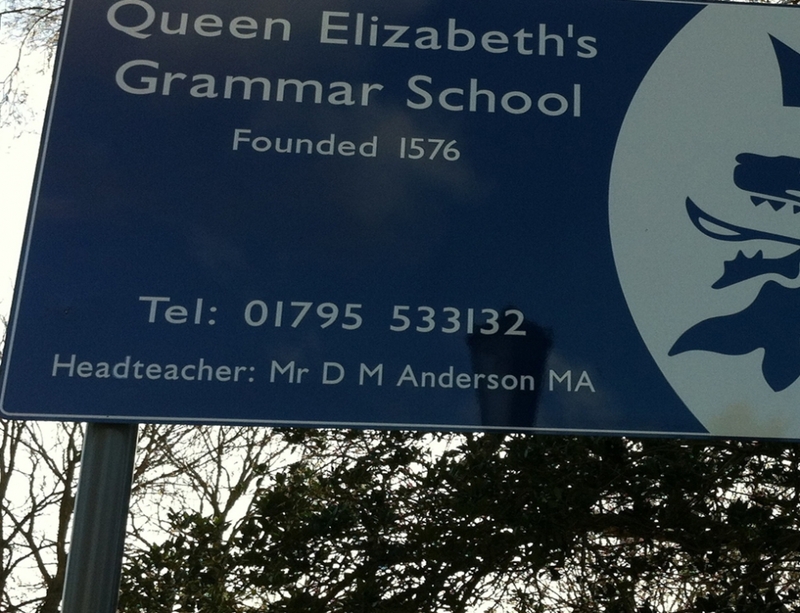 Even if every grammar school in Kent offers ‘priority admission,’ this still means just six free school meals children in each of the county’s 32 grammar schools. It’s hardly surprising that local authorities and schools avoid publishing such embarrassing figures. We believe no further funding should be awarded to grammar schools until the full facts about 11-plus pass rates for poorer pupils are made public. “It’s sad that this unfair expansion policy distracts everyone from a far more important issue: the fundamentally unfair principle of making children of 10 sit a test which everyone knows is unjust. It is a test which favours those who have been heavily tutored, at considerable cost, to master the kind of vocabulary and specialized thinking skills which are not part of the primary school curriculum.